Is waist training truly healthy? The 19th-century undergarment has made a huge comeback over the past few years, and has been highly publicized on social media by the Kardashians. 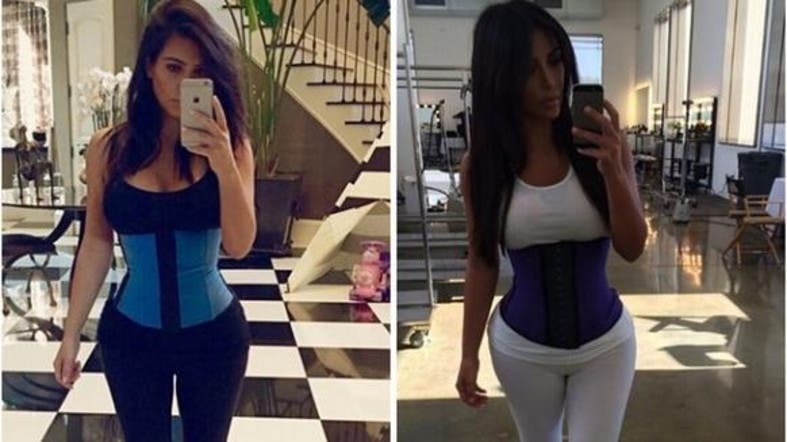 This celeb fitness trend involves wearing a corset-like device for hours at a time to compress your entire torso, which will supposedly decrease the size of your waist permanently over time. However, wearing this garment also squeezes the ribcage and internal organs. Here are three reasons why this method of rapid weight loss is not healthy in the long term. The waist-trainer restricts the amount of oxygen intake, as it compresses the ribcage and inhibits diaphragm (breathing) activity. Instead, other muscles such as the chest, shoulders and neck have to substitute for breathing. In the long run this leads to faulty breathing patterns, and overuse of these muscles can also lead to muscle tension or injury. Oxygen contains all the essential nutrients needed by humans. As the waist-trainer restricts breathing, this can lead to oxygen deficiency, which can have a negative effect on our health and overall daily performance. The waist-trainer provides false support for the core, so it can decrease core strength due to lack of muscular stimulation. The core is known as your deep abdominal wall, and is ideally suited to girdle-like supportive function around your lower abs, like a belt. When the core muscles are engaged naturally, they support the lower back and flatten your belly. However, as woman are encouraged to wear the waist-training corset for long periods of time, this neurologically tells the body it no longer needs to switch on the core muscles, so longer-term usage can diminish core strength. Many of us want quick results, and wearing a tight corset does suppress appetite, resulting in rapid weight-loss. However, drastically suppressing appetite sends an alert to the nervous system that the body is in starvation mode. This increases stress hormone levels, which breaks down muscle tissue in order to meet demands for the lack of fuel. This rapid process makes you appear slimmer, but it burns away muscle and slows down your metabolism. We should aim to increase our metabolic rate. The more muscle we obtain, the more fat the body burns naturally. 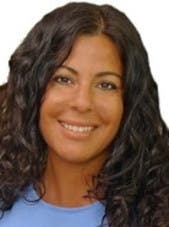 Our fitness expert can be contacted on Facebook and Instagram.